It is insane how fast this band is growing. 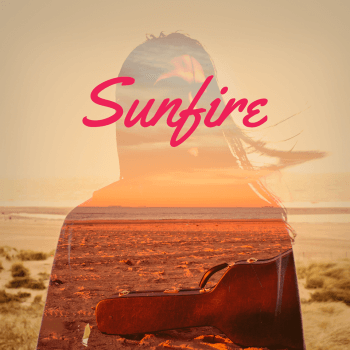 Starting out as a solo project, Sunfire has since then rapidly grown into a 5-headed beast. They play so many venues both in and outside of Holland that you just cannot go to a festival without seeing this awesome band on stage. 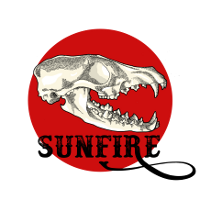 With their mix of americana, country and blues, Sunfire are putting down a solid sound of Western folk. 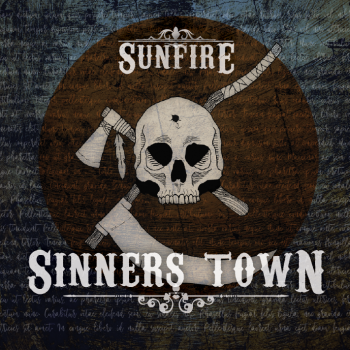 The tunes are catchy and the energy on stage will make you want to party. A deadly combination for every music lover in the world. You’ll get addicted.